Allyson has developed and helps lead the social innovation programs at MaRS, including the national initiative; Social Innovation Generation (SiG), the social finance programs of the Centre for Impact Investing, the MaRS Solutions Lab (a lab designed to tackle complex challenges), and Studio Y, an initiative designed to support youth in thriving in the new economy. 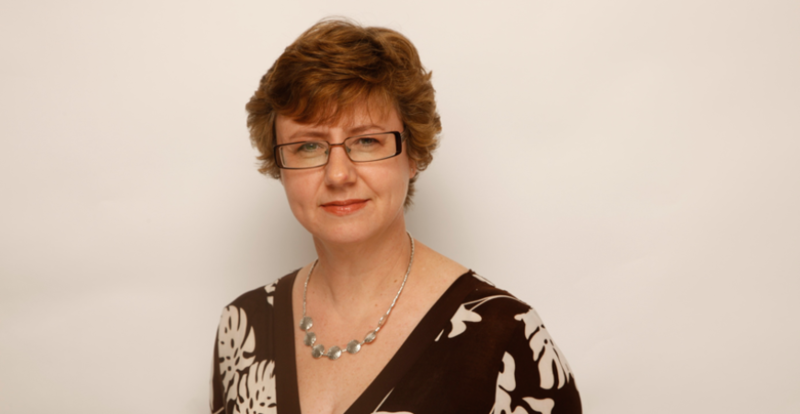 Allyson has also been instrumental in growing the social innovation ecosystem; conducting public education; and influencing public policy and is currently leading an initiative to develop a pro bono marketplace for Canada. Allyson returns to Adelaide for her final visit in 2019. During her first visit to Adelaide, Allyson engaged with a wide range of people in 70 events. 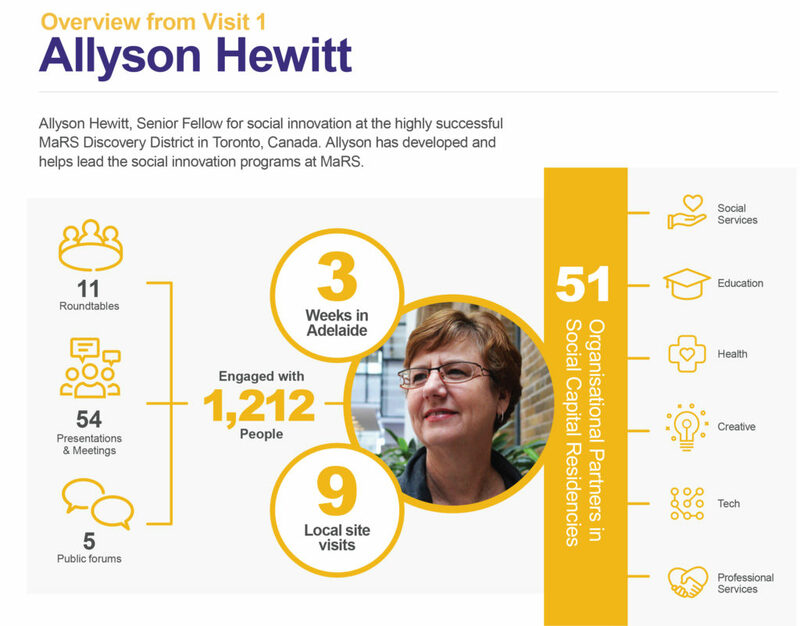 The Infographic summarises Allyson’s contacts and activities and she summed up the work she had done with local partners in her Preliminary Report. Other resources relating to Allyson’s residency are listed below.  The Don Dunstan Foundation and IPAA presented a Social Capital Showcase on 2 May 2017, with Allyson Hewitt and a range of local speakers giving presentations on the social economy. See below for a range of resources about the ideas of social enterprise and social impact.